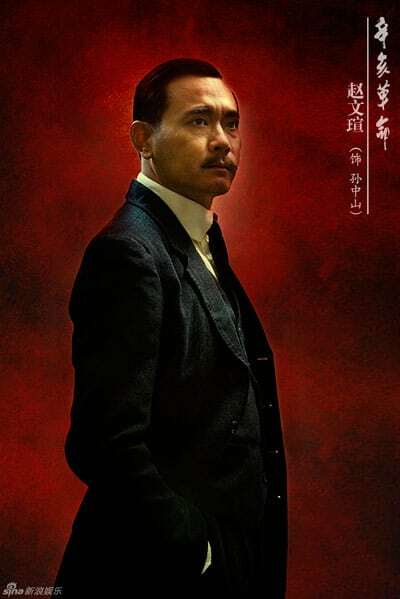 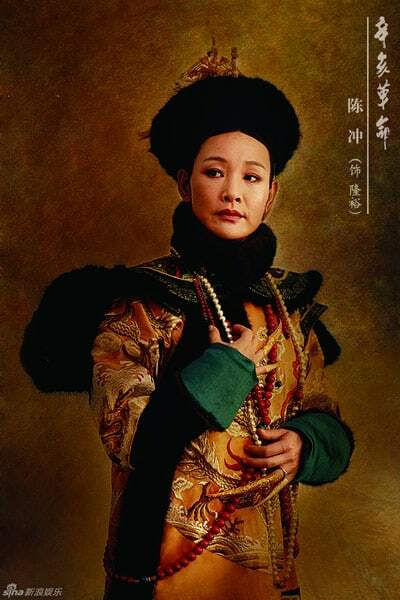 1911, also known as Xinhai Revolution and The 1911 Revolution, is an upcoming Chinese Paladin drama film. 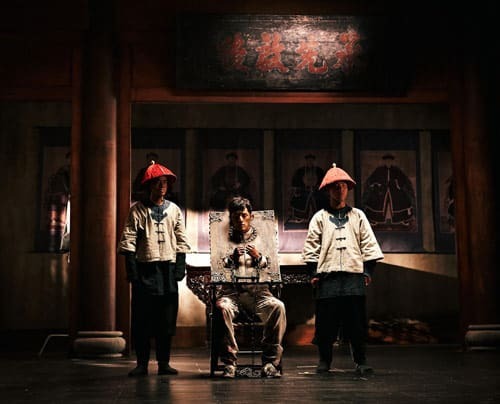 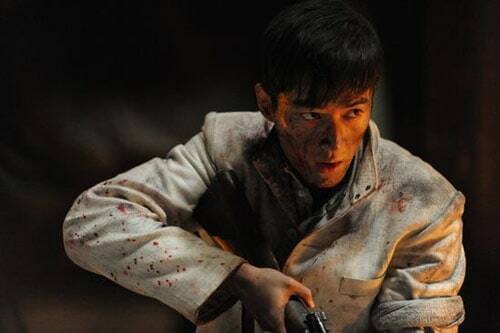 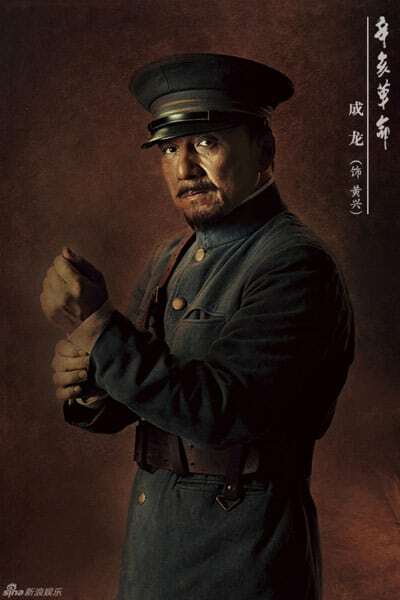 Directed by Jackie Chan, the film is a tribute to the 100th anniversary of the Xinhai Revolution. 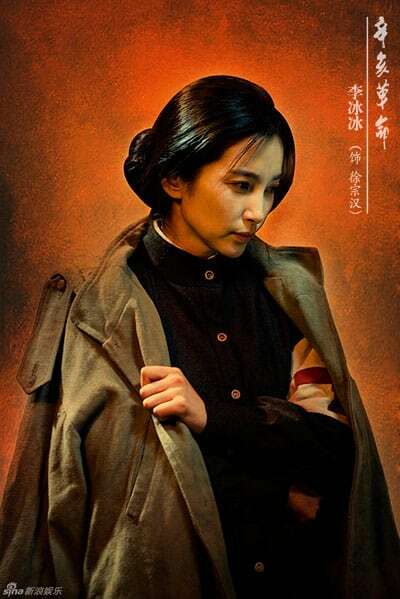 The film stars Jackie Chan, Winston Chao, Li Bingbing, Jaycee Chan and Joan Chen. 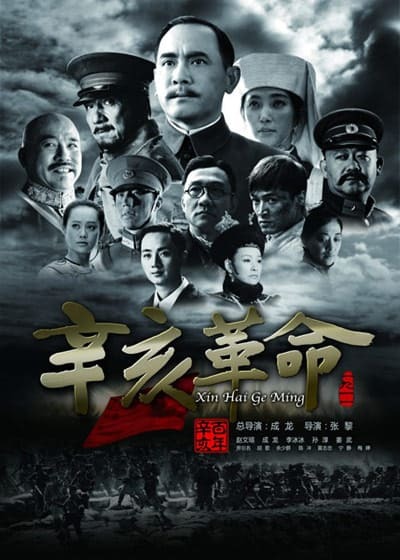 The film is set to be released on 26 September 2011 simultaneously worldwide, which is the National Day of the People’s Republic of China. 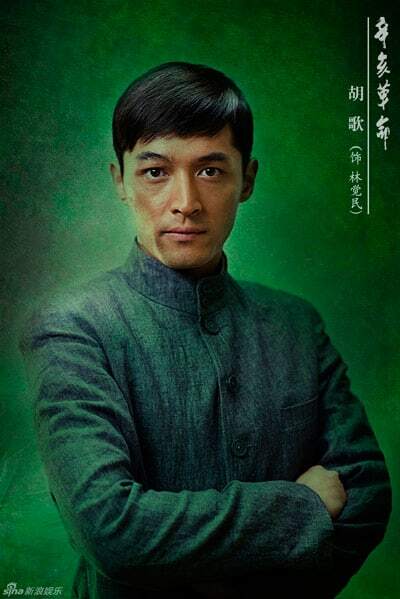 And of course, Hu Ge will also be taking part in the film as the character Lin Juemin 林覺民. 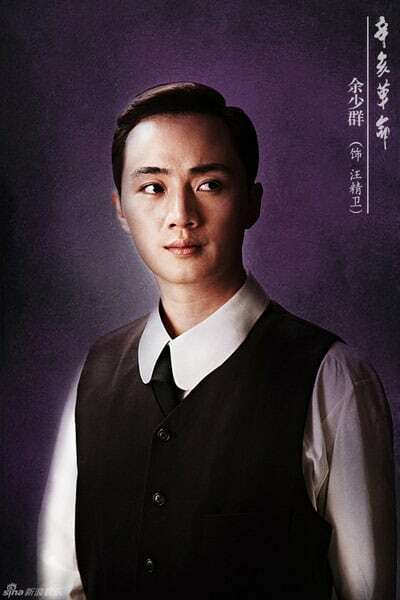 Check out the photos of him below!